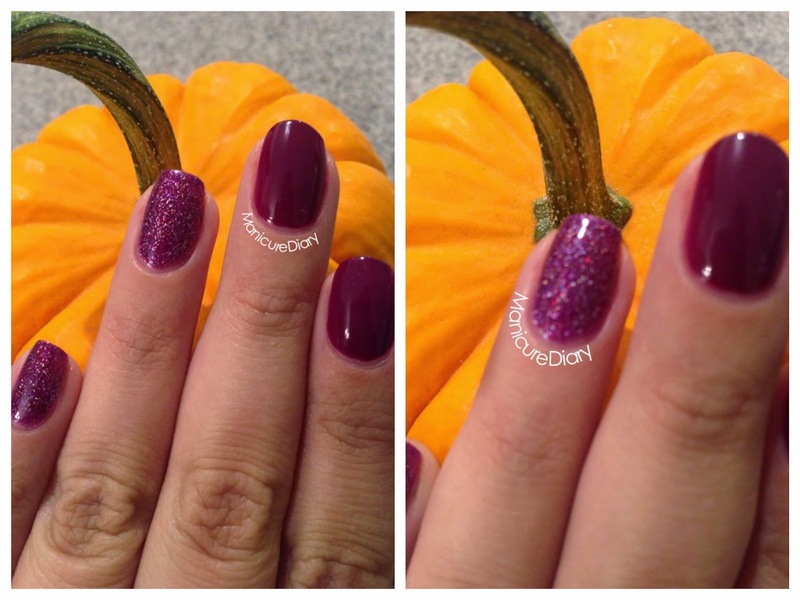 Happy Manicure Monday! 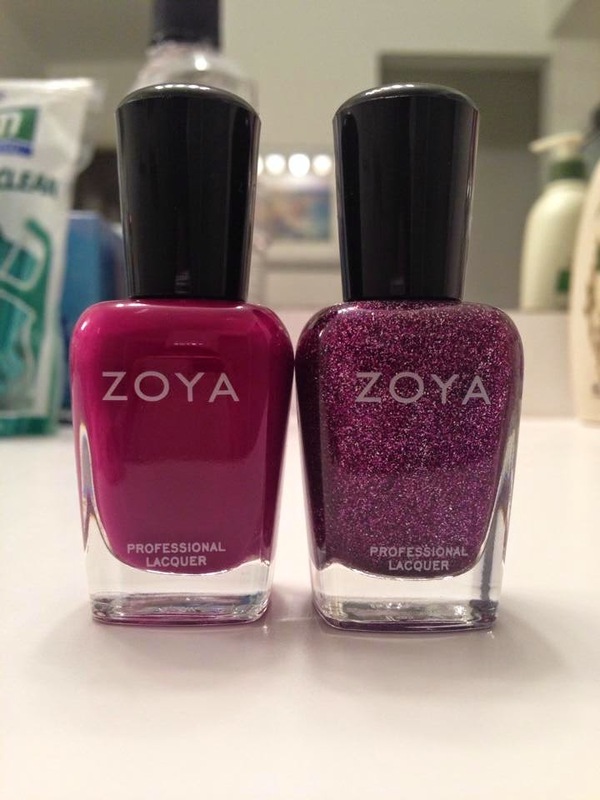 I'm so excited to show you two of the new polishes I recently got from Zoya. I haven't been able to stop staring at my nails since I painted them, these colors are so beautiful! Margo is a luscious red plum that goes on smoothly in two coats, although I could have gotten away with one. Aurora, as described on Zoya's website, is a "full coverage, medium sugarplum purple flecked with a high concentration of micro fine diamond holographic glitter." Okay, where has this polish been all my life?! I can honestly say that Aurora is now my favorite color in my collection. Seriously. The glitter is very fine so it goes on smooth and there is no rough texture that I sometimes have with other glitter polishes. 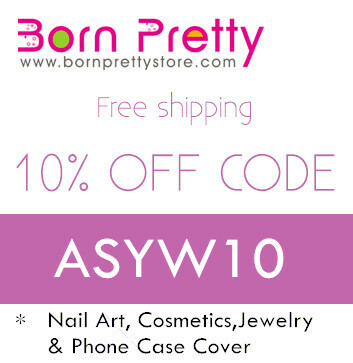 Put this polish on your wish list, you must have it. You can see the glittery goodness in the picture on the right. I really love the combo of Aurora with Margo, I think they go perfectly together. Btw, how cute is that mini pumpkin?! Thank you! Aurora is so stunning I still can't get over how beautiful she is. Girl, I struggled so hard trying not to look at my nails while I was driving!